Tony Starks Hall of Armor Lego Project - The Plan! Alright so I am formulating a plan to build a Lego Diorama of Tony Stark's Hall of armor. I really want to do one that is bigger than that though and includes room for multiple suits as well as the Hulkbuster! Well I currently have an Iron Man Mark 42 armor and a Warmachine Armor. 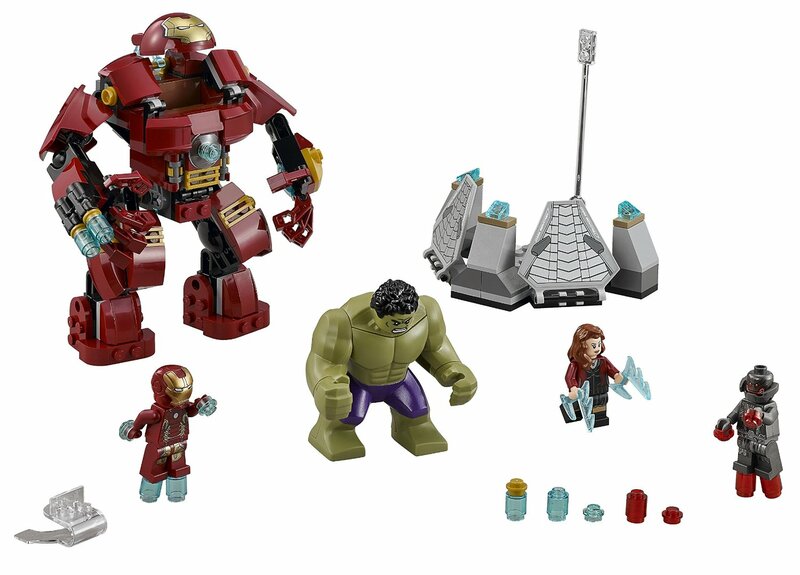 Here is what comes in the Hulkbuster Smash lego kit. There is also a relatively cheap Iron Man set out now which I might pick up for an extra Armor. There is also the set of Starks Malibu mansion that includes a small Hall of Armor. Iron Man fans have been wanting something more extensive and Lego themselves released directions of this custom set of Iron Man's Laboratory.